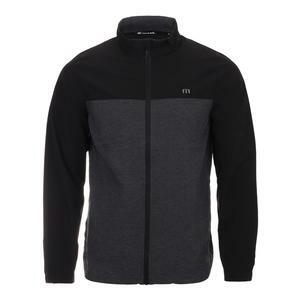 SALE Nike Men's Nikelab X RF Tennis Jacket $250 50% OFF $125 Size: XL only. 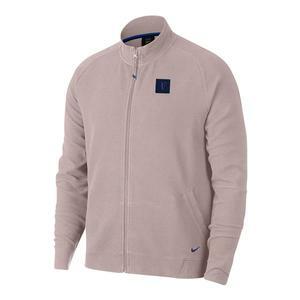 SALE Nike MENS NIKELAB X RF US FZ JUMPER $225 50% OFF $112.50 Size: L, XL only. 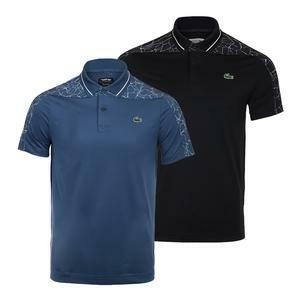 SALE Lacoste Men's Long Sleeve Midlayer Technique Tennis Top $185 40% OFF $110.99 Size: L only. 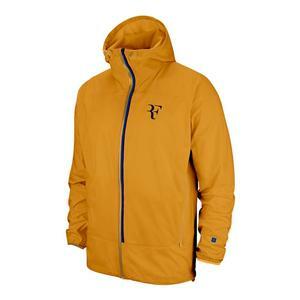 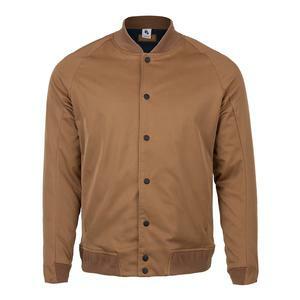 SALE Nike Men's Roger Federer Court Packable Tennis Jacket $180 45% OFF $99 Limited stock available. 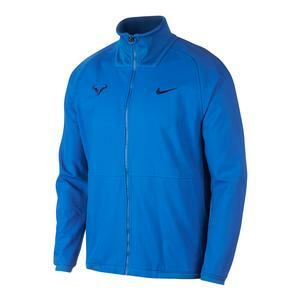 SALE Nike Men's Rafa Court Tennis Jacket Signal Blue and Blue Void $150 34% OFF $97.97 Size: 2XL only. 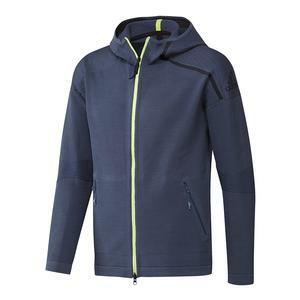 SALE Adidas Men's Zero Negative Energy Tennis Hoody Noble Indigo $150 35% OFF $97.50 Size: XS, S, 2XL only. SALE Nike MENS NIKELAB X RF US TROUSER $190 50% OFF $95 Size: L, XL only. SALE Nike Men's Nikelab X RF Tennis Pant Obsidian $190 50% OFF $94.99 Size: L, XL only. 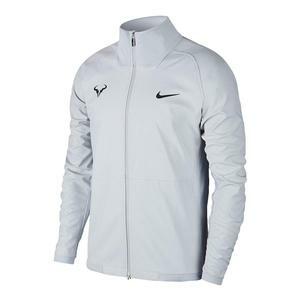 SALE Nike Men's Rafa Court Tennis Jacket $150 40% OFF $89.97 Size: 2XL only. 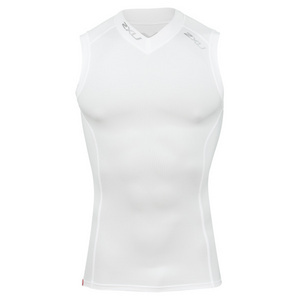 SALE 2xu Men's Compression Tights Black $109.95 18% OFF $89.95 Size: S only. 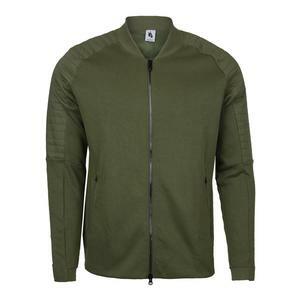 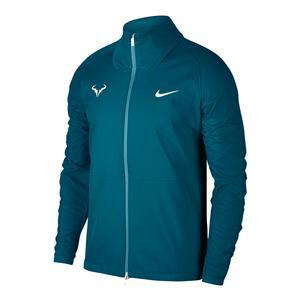 SALE Nike Men's Rafa Court Tennis Jacket Green Abyss $150 44% OFF $82.97 Size: 2XL only. 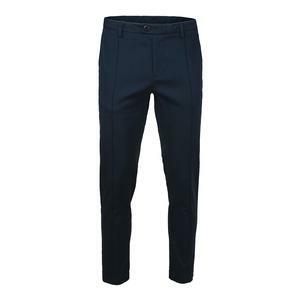 SALE Travismathew Men's Terik Tennis Pant Black $124.95 35% OFF $80.97 Limited stock available. 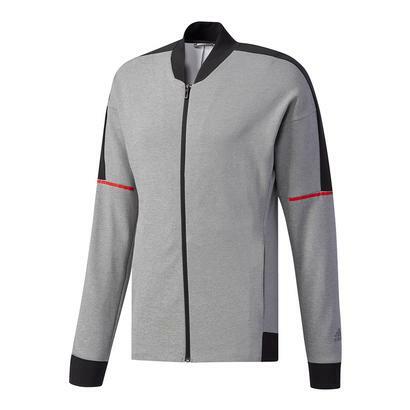 SALE Nike Men's Roger Federer Court Essential Tennis Jacket $120 35% OFF $77.97 Size: XS, S, 2XL only. 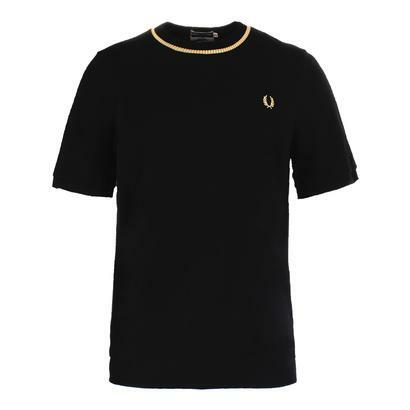 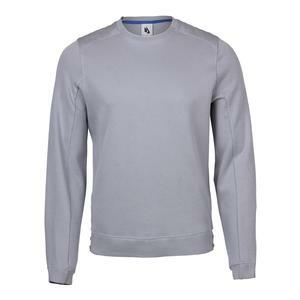 SALE Fred Perry Men's Crew Neck Pique Tennis Top $110 30% OFF $77 Limited stock available. 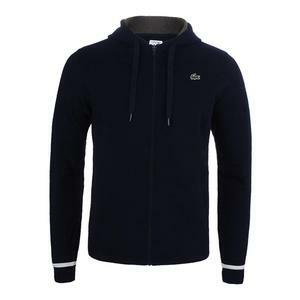 SALE Lacoste Men's Long Sleeve Novak Graphic Tennis Hoodie $125 40% OFF $74.99 Size: XL, 2XL only. 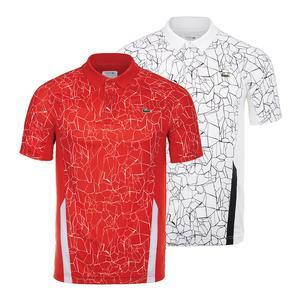 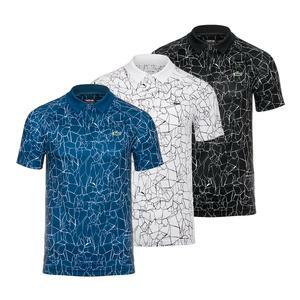 SALE Lacoste Men's Ultra Dry Net Print Colorblock Tennis Polo $98 25% OFF $73.50 Limited stock available. 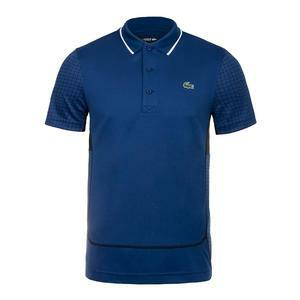 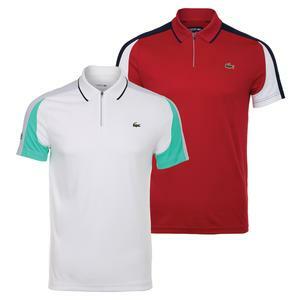 SALE Lacoste Men's Ultra Dry Pique Colorblock Tennis Polo with Zip Collar $98 25% OFF $73.50 Size: M, L, 2XL only. 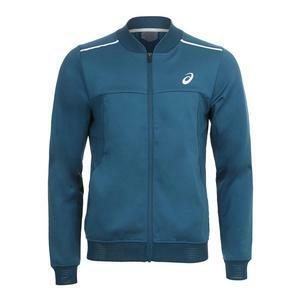 SALE Asics Men's Tennis Jacket $90 20% OFF $71.99 Size: S, XL, 2XL only. 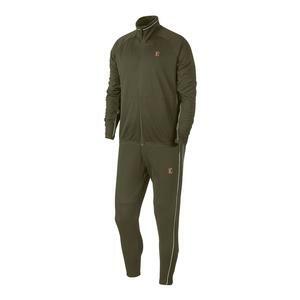 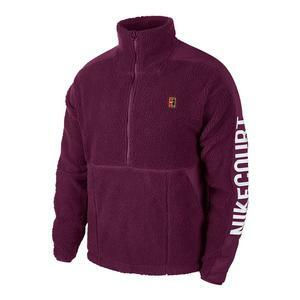 SALE Nike Men's Court Essential Tennis Warm Up Set $110 34% OFF $71.97 Size: XS, S only. 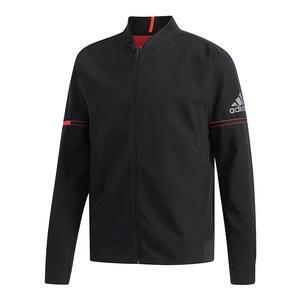 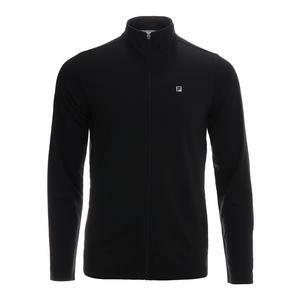 SALE Adidas Men's Club Knit Tennis Jacket Core Heather and Black $90 25% OFF $67.50 Limited stock available. 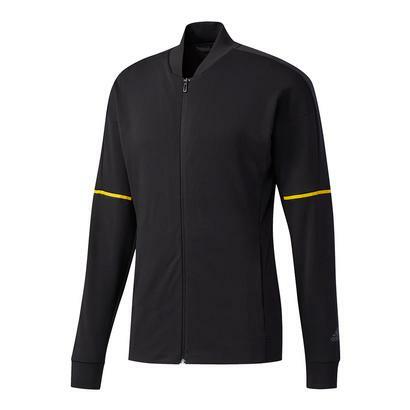 SALE Adidas Men's Club Knit Tennis Jacket Black and Eqt Yellow $90 25% OFF $67.50 Size: XS, S, 2XL only. 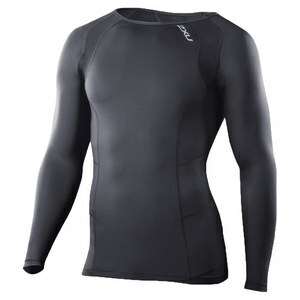 SALE 2xu Men's Long Sleeve Compression Top Black and Silver $89.95 25% OFF $66.99 Size: S, M, XL only. 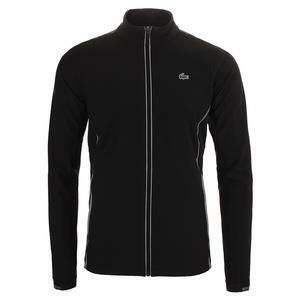 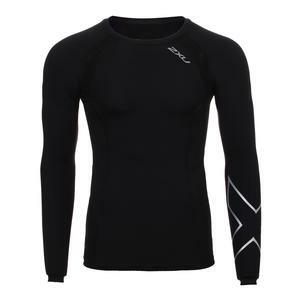 SALE 2xu Men's Long Sleeve Compression Top Black $99.95 32% OFF $66.99 Size: S, XL only.